"THIS PROPERTY HAS A SMALL HOUSE THAT GRANDSON LIVES IN. VALUE IS IN THE LAND. THERE ARE THREE STREETS THAT CONNECT TO THIS PROPERTY. LOCATED ON 20TH N.E., LOOP 286 AND 195, SOUTH SIDE HICKORY STREET. LOTS OF POSSIBILITIES FOR THIS LOCATION." 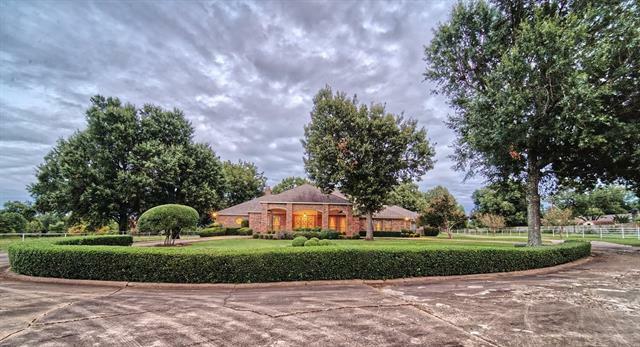 "Fabulous New Orleans Style Southern Living Estate home, in desirable Oak Creek. 3 story home with elevator sits on a double lot and boast over 5K sq. 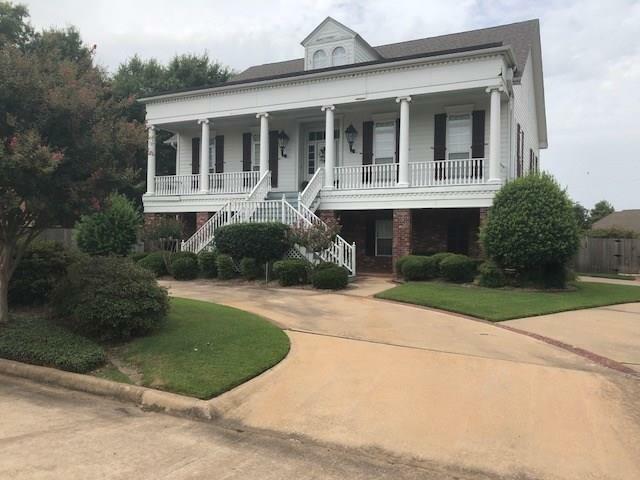 ft. of custom built 4 living areas, 5 bedrooms, 4 baths, study, huge master 12ft plus ceilings, gas wood fireplace, wood balcony, diving pool, wrap around porch, elevator. Granite counter tops, butlers pantry open up to the formal dining room which has hardwoods through out and storage galore. This house is a must see and the floor plan was feature"
"Fabulous FM 195 Estate. High ceilings and windows provide natural light! Two living areas including open den. Breakfast nook and kitchen equipped with marble tops, double refrigerators and ovens. Elegant trims, custom marble, wood flooring and wet bar. Large garden tub master suite with access to expansive covered patios and overlooking the gunite pool, bath house and lush landscaping. Detached guest suite and shop building." "One of a kind estate situated on 22 acres inside the city limits of Paris. 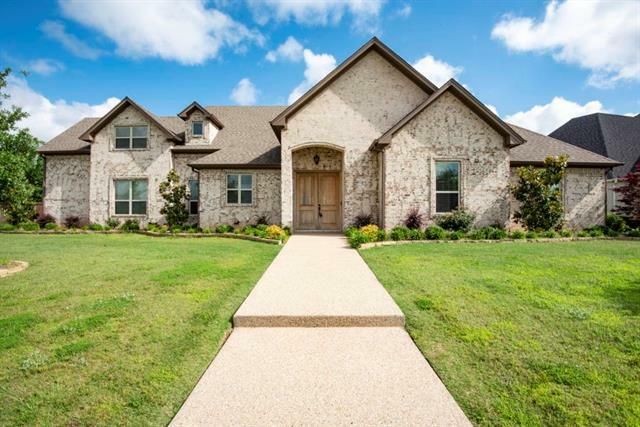 Large 4 bed 3.5 bath 3 car garage with over 5300 sq ft of living area featuring an open floor plan. 2 large living areas and formal dining with Parquet floors. Expansive kitchen with butlers pantry. Split bedroom arrangement This home has closet and storage space galore! Large covered patio overlooking acreage. 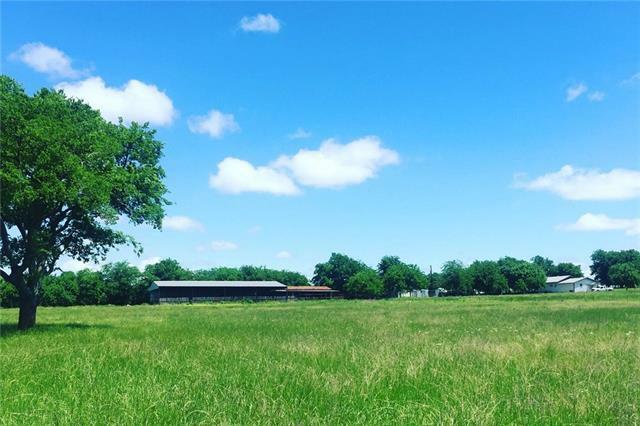 The property is fenced and includes a 40 x 50 metal horse barn with 5 stalls, electricity, plumbing, 2 storage "
"Builder's own home, 4 large bedrooms and 5 bathrooms including an outdoor access bathroom for the pool guest, media room, game room. 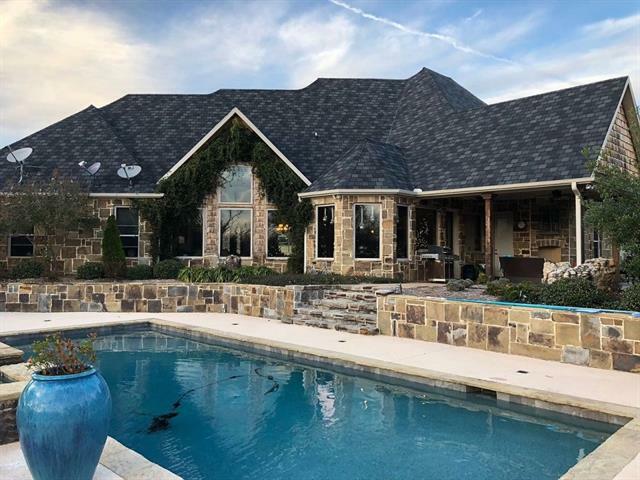 This home was built to last featuring a FULL stone build with average stone thickness 6 inches, incredible 2x6 construction with full whole house foam insulation for energy efficiency. Custom iron double front doors, all interior doors and custom 8ft solid. 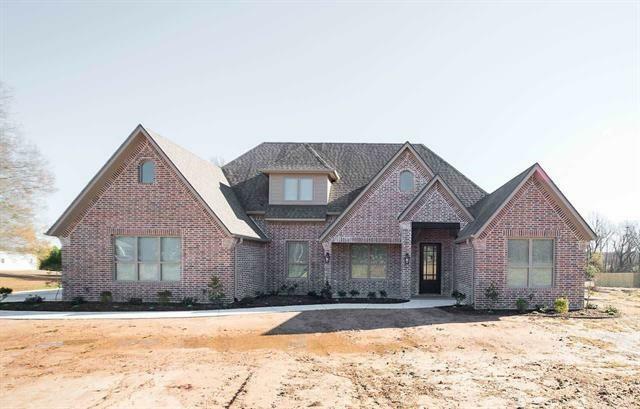 Detached garage custom built and insulated with full HVAC system with exposed architectural beams and more"
"Beautiful new construction on 2 acres just of FM 195! 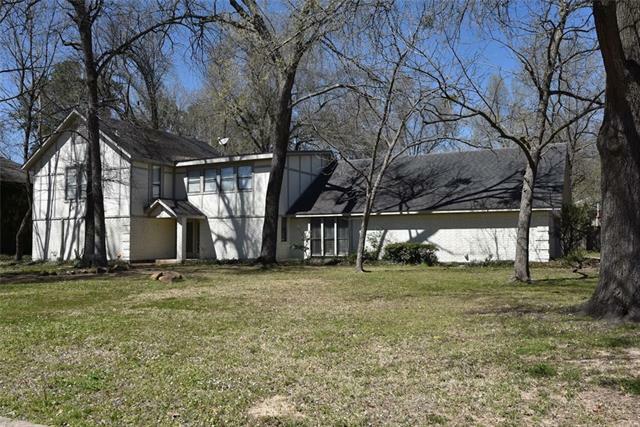 Open floor plan, large picture windows overlooking the lot with vaulted ceiling in living. The master suite is complete with en suite bath, stand alone shower, infinity tub, two dressing areas, private water closet and connects to the oversized master closet, which also opens to the utility room. The kitchen is a chef's dream with gas cooktop, double ovens and microwave, walk in pantry, large island with farm sink and tons of cabinets and cou"
"Fabulous 4bed, 4 full baths, home in the Hills, just like new. 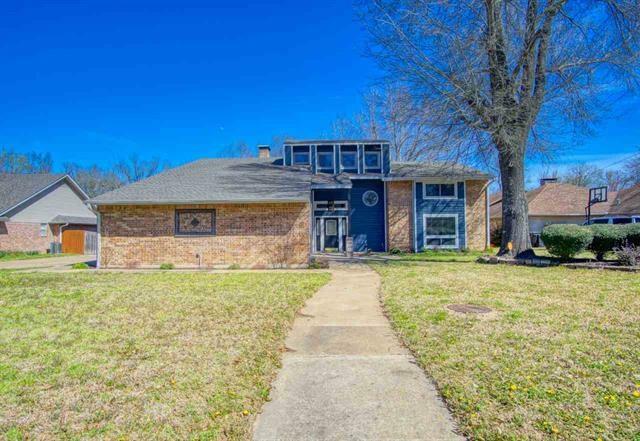 Large living room with gas insert fireplace, Custom woodwork throughout, crown molding throughout, stainless steel appliances to include double oven, warming drawer, microwave drawer, marble counter tops, gas cook top with back-splash. Real hard wood floors, marble or granite on all counter tops. Large master with access to back yard, 8ft wood privacy fence, pergola with gas hook up for grill and outdoor water hookup, mosquito spray "
"Beautifully kept home in The Hills! This home is warm and inviting from the moment you walk through the front door! Formal dining and office or second living area with hardwood flooring. Open living arrangement with tall ceilings, fireplace, and recent flooring. Adjoining kitchen has center island with butcher block top, stainless appliances, custom cabinets and granite. Over-sized master bedroom with fireplace. En suite bath has unique soaking tub, separate shower and spacious walk in closet. H"
"Beautiful updated 3 bedroom 1 bathroom ranch style home. Exquisite kitchen tile and dark hardwood flooring in the living room and hallway. 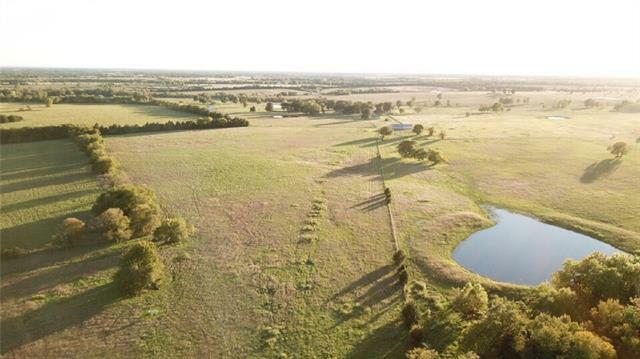 71.49 acres with 3 gorgeous ponds located on the property along with a metal barn. U shaped driveway for plenty of parking space. 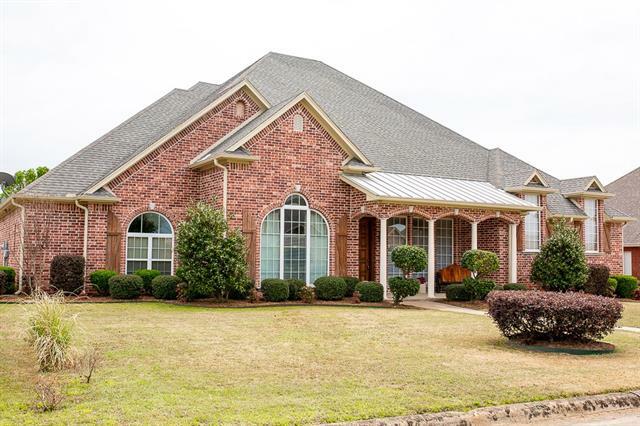 Home has a covered back patio perfect for gathering with family and friends enjoying the peaceful country setting!" 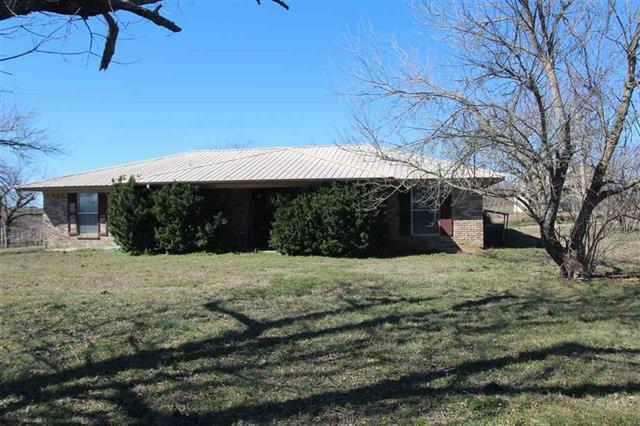 "Ranch on 36 acres in Chisum ISD. Property has many amenities for ranching, farming or enjoying an off the grid life. 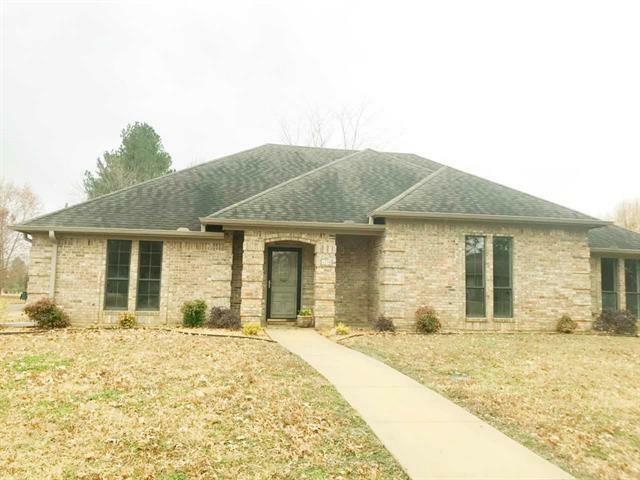 4 bed, 2+ bath home with second living area and brick fireplace. Large shop with three separate areas (Storage with two bay roll-up doors, meat processing room and distillery). The distillery comes with all equipment and supplies. Large barn with separate heated equipment room. The land consists of 30 acres surrounding the home with shared lake and your own stock tank. 22 rows of "
"Ready to move into! Recently remodeled. Grand living room with a great view out back. Kitchen has granite tops, extra large walk in pantry & custom cabinets. Master suite is down, master bath features new tile work, shower, jet tub, vanities and a large walk-in closet. 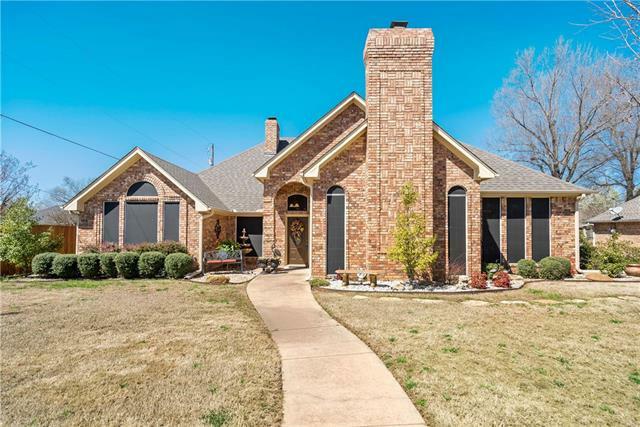 3 Beds & 2 Baths up, as well as a bonus room, which could be another bedroom or playroom. Home also has an indoor in-ground hot tub with a wet bar. Out back there is a fiberglass in ground pool as well as an expansive backyard." "CUSTOM BUILT HOME IN THE HEART OF JOHNSONS WOODS. FIVE BEDROOMS, 4 FULL BATHS, AND 2 and a half BATHS. BEAUTIFUL DECK AND POOL AREA. 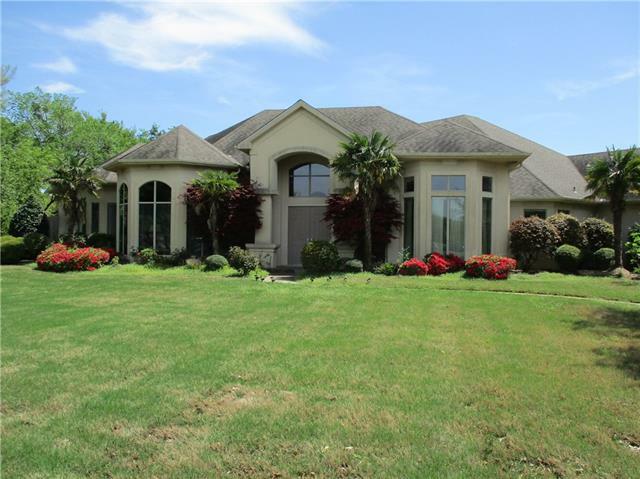 LANDSCAPING AND LIGHTING SHOW OFF THIS BEAUTIFUL HOME THAT SITS ON 2 LOTS. 2 LIVING AREAS AND STUDY. THE HOME HAS IT ALL. A PRIVATE BEDROOM AND BATH WITH SITTTING AREA FOR GUESTS OR A MOTHER IN LAW SUITE. BUILT IN DESKS AND BOOKCASES,LOTS OF CLOSETS, GAME ROOM THAT IS 15X35. YOU NEED TO SEE THIS ONE, ITS BUILT FOR ENTERTAINING. BUYER SHOULD VERIFY ALL MEASUREMENTS"
"Looking for a country home with the perfect setting, look no further. This custom built, one owner home is just for you! Featuring 3 bedrooms, 2 bathrooms, large open living area that flows into breakfast and dining, and kitchen area. New flooring throughout home, fresh paint, and custom cabinetry in kitchen with granite counter tops in kitchen and bathrooms. Take a stroll outdoors on the beautiful 28.2 surrounding acres, the property is partially fenced with small pond." 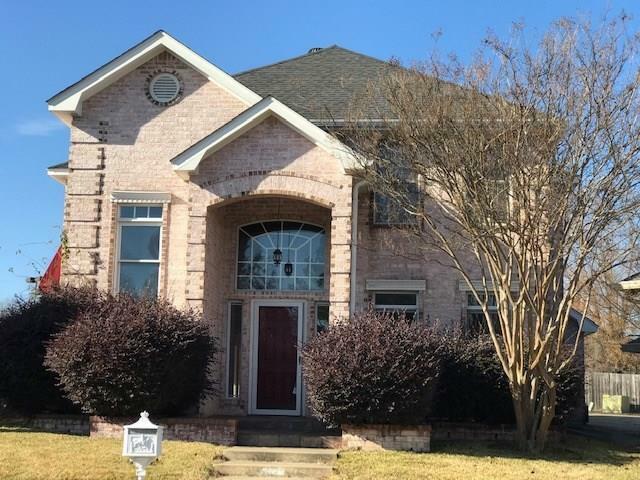 "This 4 bd 3 bth executive home in Oak Creek is just what you've been waiting for. Upon entering the home you will be drawn immediately to the oversized living room with large windows overlooking the backyard. Stay warm and cozy with the gas logs in the heart of the room while enjoying family and friends in the nearby kitchen breakfast room. There is also a formal dining, large utility and tons of space and storage in the 3 car garage. The split master arrangement will please everyone in the fa"
"Pride of ownership shows in this custom 4 bed corner lot with extra parking home in Oak Creek. Custom Master bathroom redone, with VERY large walk in closet. 3 living areas great for entertaining. Rock fountain Feature, sprinkler system, covered back patio makes for a relaxing back yard oasis. Gas cook-top, stainless steel appliances, formal dining room, granite in all bathrooms, hardwood flooring, security system, intercom, custom tile work, gas log insert, walk in show with jets galore, smart "
"If you are looking for low maintenance but also need a place for a shop or an RV, this is the property! 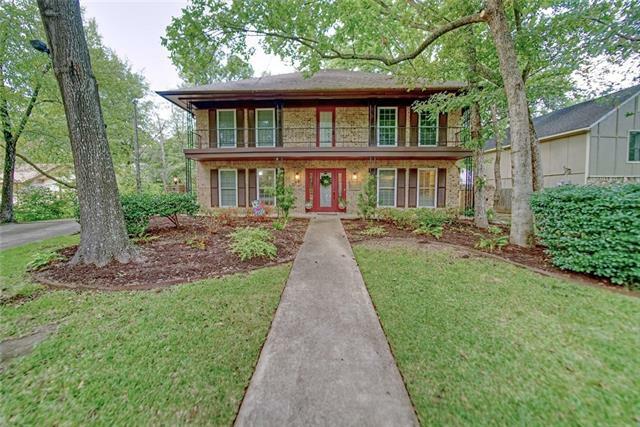 This home features 2 additional lots. One of the lots has a complete concrete slab with electricity and is fenced on three sides by wooden privacy fence. The home itself is designed for family gatherings and entertaining with the magnificent foyer, the beautiful wide stairway, formal dining room, living room with numerous built ins and then you arrive at the cooks kitchen! This is where everyo"
"BEAUTIFUL SETTING ON THIS 6 ACRE LOT, LARGE TREES, WELL DONE 3 bd 2bth HOME, RECENTLY PAINTED, NEW 20X20 DECK. 30X50 SHOP PLUS 12X20 STORAGE BLD. PROPERTY GOES TO CO.RD TO EAST SIDE. WELL WATER FOR WATERING YARD. HAS LARGE TANKS BEHIND GARAGE THAT FILL WITH WELL WATER TO WATER YARD. 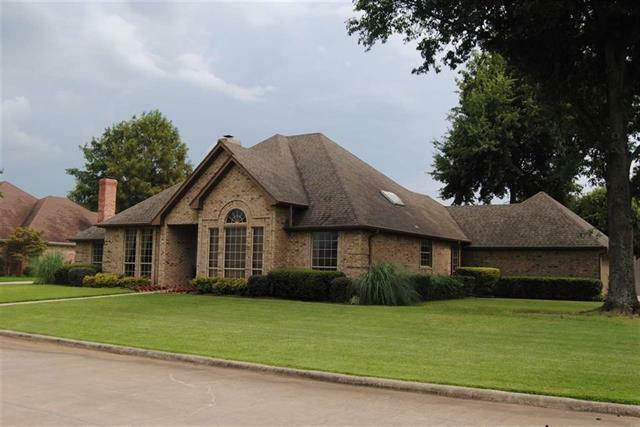 LOVELY PLACE ON BEAUTIFUL FM 1499." "Spacious, bright and family oriented with detached bonus living quarters and separate drive, perfect for guest or extended family. 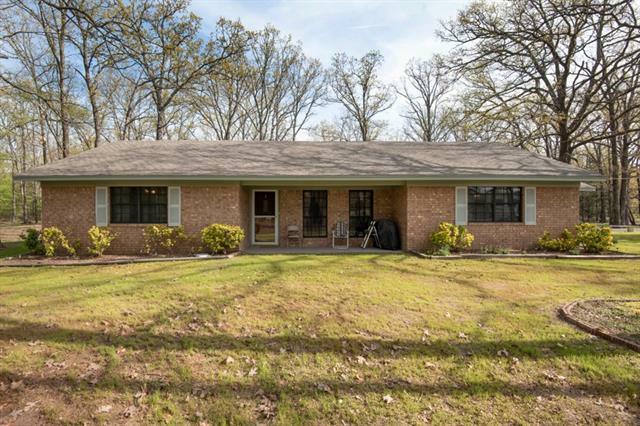 This 4 bedroom, 3 full bath brick home is situated nicely on over 2 acres with trees and views galore. Beautiful rustic wood, spanish and talavera tiles give this home a rich southwestern flare all while maintaining modern functionality. There are 2 large living areas, formal dining, office, open concept kitchen breakfast family room and more. Enjoy the extra space"
"Beautiful 3 Bedroom 2 Bath home with spacious living areas both downstairs and upstairs. Master bathroom has jet tub and separate shower along with large walk-in closets. Jack and Jill bathroom upstairs. Kitchen includes granite counter tops with an eat-in breakfast bar. Privacy fenced in backyard with spacious patio area good for outdoor entertainment. A Must See!!!" "In the prestigious neighborhood of Oak Creek in Paris, Texas, this 4 bedroom home features versatile floor plan with two living areas with beatuful gas fireplace inserts, formal dining, breakfast room, chef style kitchen with island and double ovens, split in law bedroom, 3 full baths, three car garage, spacious laundry room with tons of storage, master ensuite with dual vanities, jetted tub and separate shower, walk in closet, covered patio plus additional pergola, RV parking on oversized lot l"
"Beautiful home in Johnson Woods! Expansive kitchen with custom cabinetry, Stainless tops, Coffee Bar, & Double oven. Dining room is large enough that you may need a new table! Built in desk & cabinetry near the kitchen. Split-master is large enough for a sitting area or office space. Out back there is a large covered porch and a new custom remote controlled gate." 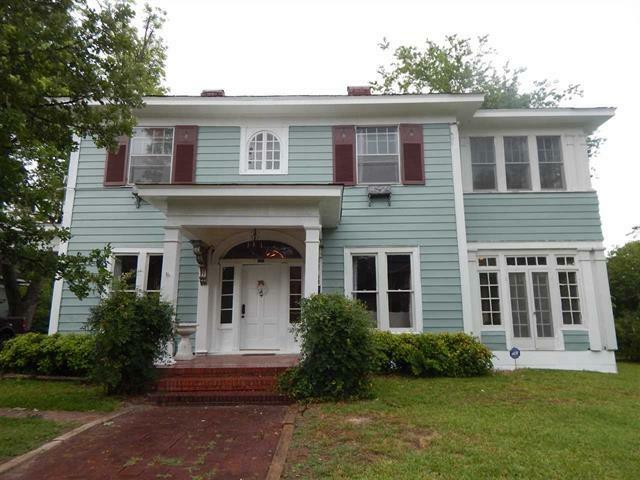 "Beautiful historical type home located in area of other historical homes. Elegant, large entry living area. Sun room with wonderful natural lighting, beautiful doorways. Many improvements, including large back deck. Enjoy the beauty of yesteryear with conveniences of today. There are many rooms that can be used for office, etc...to suit owners' preferences. *Extra building at back of property has been used as a rental unit, but could also be guest quarters." "Totally updated 4 bedroom, 2 bath, 2 car garage with New HVAC, new appliances, granite & quartz countertops, large living with separate formal dining. Master includes garden tub, dual sinks, separate custom shower, walk-in closet. 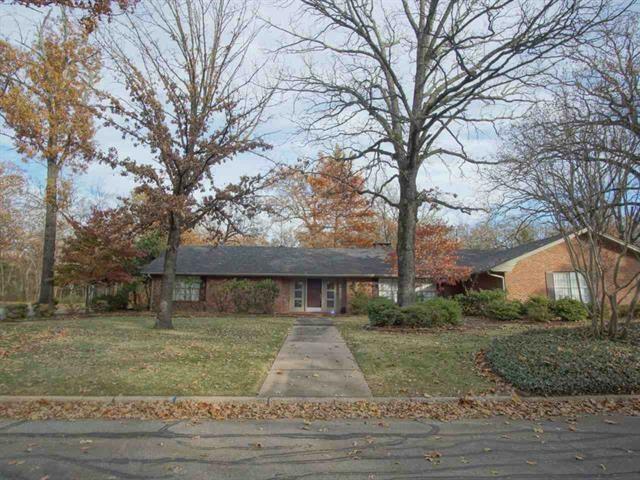 Corner lot with rear entry and privacy fence in a great neighborhood." 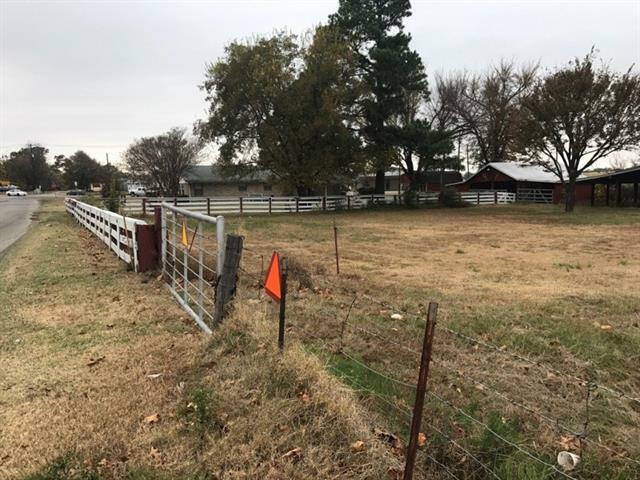 "Farmhouse on 15.262 acres in ***Chisum ISD*** 3.5 miles South of Loop 286 in Paris, Texas Low maintenance inside & out 1312 sq feet of living area 2 (potentially 3) bedroom, 2.5 bath 12x22 Bonus room could easily be converted to 3rd bedroom Laundry room Open concept New kitchen featuring recent stainless appliances that convey with the property Master bath with large jetted tub & newly installed modern industrial metal shower framed with glass Totally remodeled guest room featu"